Dordt's Erika Feenstra, photo courtesy Dordt Sports Info. 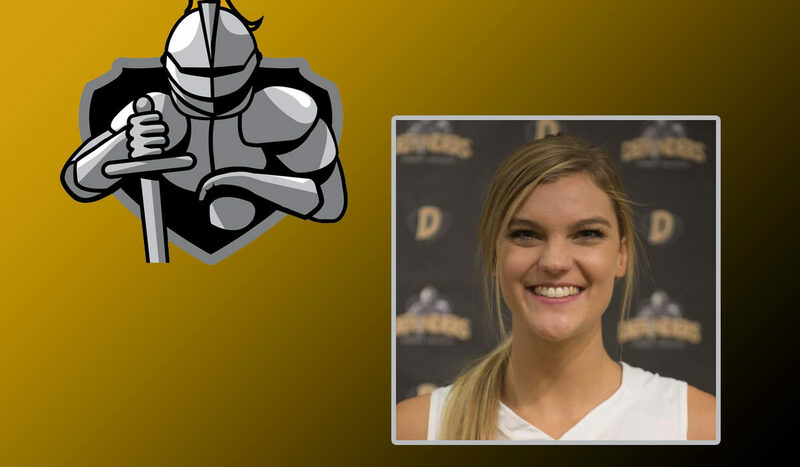 SIOUX CENTER, Iowa – Erika Feenstra (Sophomore; Hull, Iowa) established a new single season scoring record for the Dordt women’s basketball program on Saturday, Jan. 19. Feenstra has 506 points through 22 games and is averaging 23 points per game for the Defenders as they’ve built a 17-6 record. 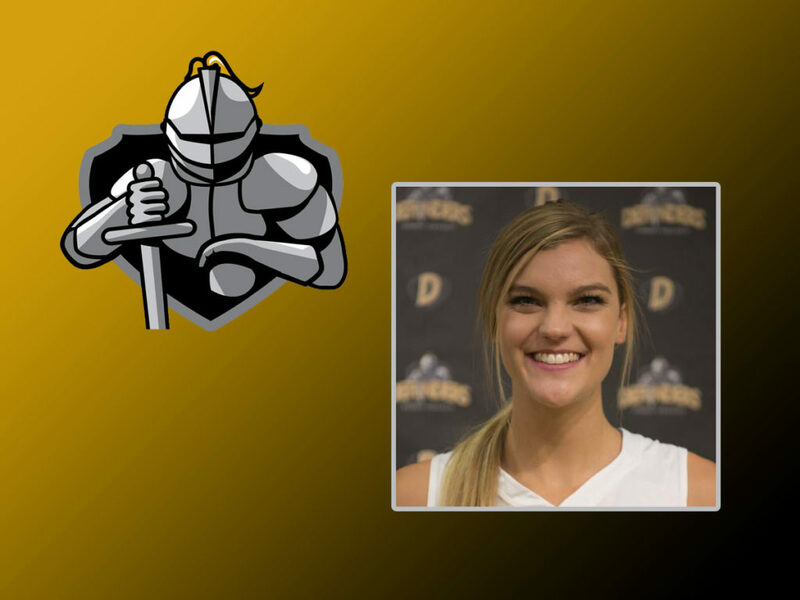 The previous mark for Dordt women’s basketball was established by Amber Soodsma in 2009-10 as she scored 499 points. Earlier this season, Feenstra set a new single-game record with 43. The Defenders will host Northwestern on Wednesday, Jan. 26 and will have a full week off before meeting Concordia on Wednesday, Feb. 2.